Ever since he edited hit film Chennai 28 in 2006, editor KL Praveen has carved a niche for himself in Tamil cinema. 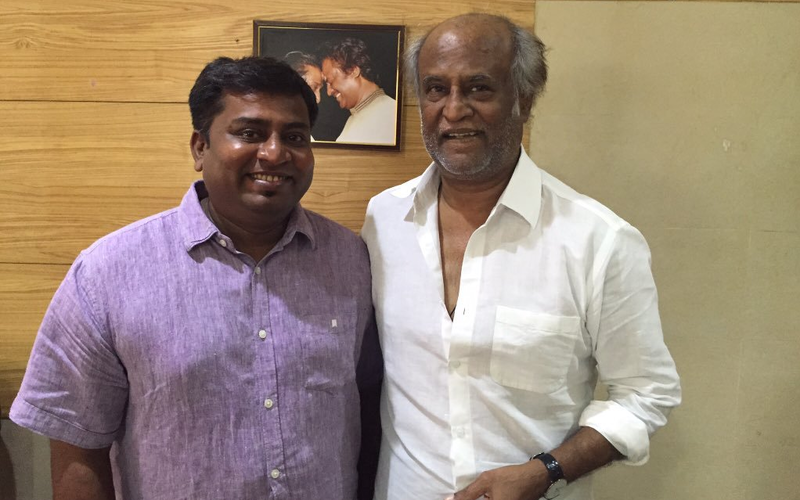 Today, 60 films later, he is the editor of Pa Ranjith's Kabali, being produced by Kalaipuli S Thanu and starring superstar Rajinikanth. In a chat with us, Praveen reveals the pleasures and the challenges of working on a Rajinikanth film, a first in his career. Watching a film that has Rajinikanth with his typical gestures, gait and style, is a viewer's delight. Praveen gets to see every bit on celluloid. How does he decide how much to keep? Is he under pressure being the editor of Rajinikanth's film? Praveen said: "I wouldn't call it pressure, but there is a certain responsibility as the superstar has trusted us to present him in a different role. This has always been at the back of everyone's head while working for Kabali." "Most of his shots are single takes. It shows Thalaivar's experience. Kabali is an emotional film as much as it is a gangster film. So it was really a challenge to make sure the emotional scenes were paced right to get the right feeling. There are lot of intense moments especially in the sequences showing Rajini's growth as a don. The slightest eye movement or expression will rain in the claps. It's a huge task for me to keep everything intact as much as I can, keeping the script in mind," said Praveen. Praveen credits his director Pa Ranjith, for the perfect sync they share that helps him give his best to the difficult task in hand. He said: "It is very important that an editor travels along with the director and his vision towards the script. Otherwise, we as editors tend to sometimes make decisions based on the pulse of the audience. Ranjith has been fantastic to work with. He respects every technicians' thoughts and gives space for them to try something new." Thalaivar Moments Aplenty in Kabali! Ask him about his favourite scenes and he reluctantly reveals, "There are tons of scenes I admire in the film. But like any superstar's film, the introduction scene of Kabali, the gangster has come out really well. While I was watching it, I was imagining how the fans will whistle and hoot and clap for Rajini sir. And finally when we get to see his face in full, it will be a treat. Murali, the cameraman has shot them in a really slick and stylish composition." Praveen is trying his best not to let the fan in him overtake his work, but being a fan has made his work that much more enjoyable. "I'm still trying not to be a fan. But honestly being a fan and working for your idol helps for me. I enjoy every moment working on the film. There are several people who have told/threatened/requested me to make sure that Thalaivar (audience clapping) moments have to be kept intact. I guess that comes naturally to Rajini sir as his acting in Kabali has a lot of those moments. His performance will be talked about quite a bit and will connect well with the audience. Lots of people have appreciated us for the look from the posters and imagine him walking and performing in that look." Of course, music would play a major role in the Don ambience and Praveen revealed, "The way I work is, before the film is sent for the background score, I try to give the music director an idea of the mood we want to convey. So while editing, l also add music from various films using sound tracks from my personal sound library of over 360. Directors love to see it in the first cut like this. For Kabali, I used tracks from few films as edit reference to get the mood right. For example, sounds of the film Godfather were also one of the tracks I've used." 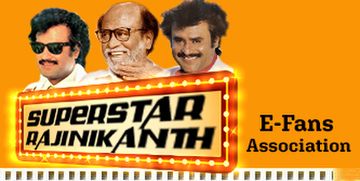 Rajnikanth has played don in epic films like Billa and Baashha. How is this don role different? Praveen smiled and said: "This don plays his age and comes with a lot of graciousness. He plays a 55 year plus don, a very matured gangster. His aim is not revenge per say but his search for the life he has lost for the past 25-30 years. His search isn't for glory but for the life he lost in all those years."